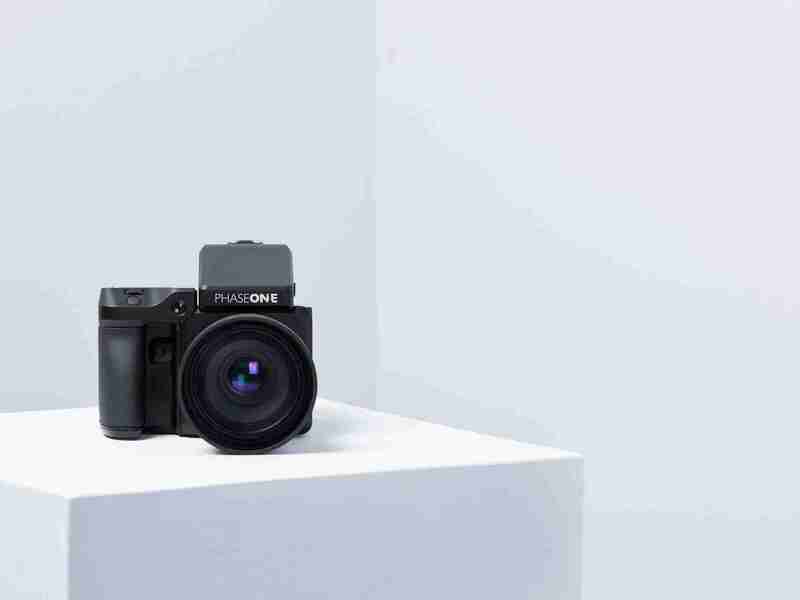 Phase One’s dedication to the craft of photography has always embraced image quality, reliability and the freedom to express your artistic vision. IQ1 Digital Backs ensure that no matter what your choice of camera system, the availability of Phase One quality and dependability is accessible. The design and craftsmanship inherent to the IQ1 Digital Backs provides assurance that no matter what your photographic application, a clear and effortless workflow results in the absolute best image. Be it Fine Art applications, professional studio work or landscape expeditions surrounded by the elements, there is an IQ1 Digital Back that meets or exceeds your requirements. With the choice of 3 distinct IQ1 Digital Backs, providing a range of sensor technologies and resolution options, each with a unique feature set, no artist or application is unfulfilled. • IQ1 Digital Backs are built to perform. The Open Platform philosophy embraced by Phase One and the modular design of all Phase One hardware, reflects our commitment to not only build the best but to ensure we can accommodate the unique vision of every artist. Designed with a focus on effortless workflow the IQ1 Digital Backs provide access to the best image quality regardless of photographic application. • All IQ1 Digital Backs integrate seamlessly with the XF Camera System, providing access to a multitude of camera tools, accessories and of course some of the best optics around, the Schneider Kreuznach Blue Ring leaf shutter lenses. 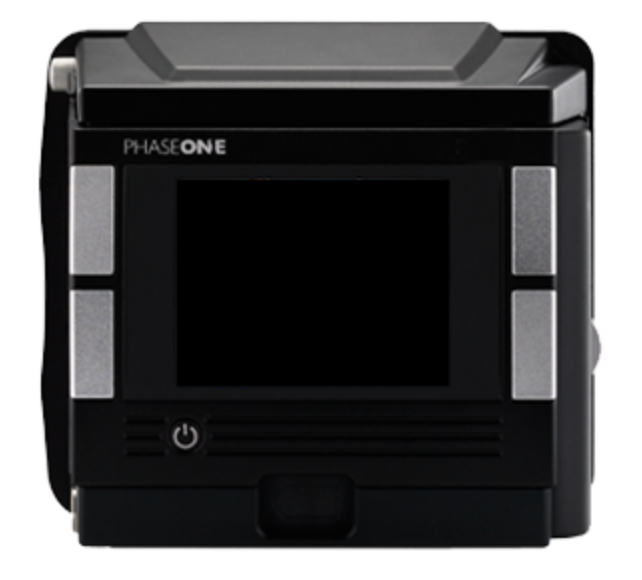 • The benefits of integrated camera systems are clear, but the advantages of Phase One Digital Backs are further apparent when coupled with a non-integrated camera solution. Whether it’s an advanced technical camera, a vintage view camera or a custom photographic solution, the IQ1 Digital Backs provides convenient integration options. With the IQ1 Digital Backs there’s no need for cumbersome external power solutions, each back has independent and integrated battery power. The IQ1 Digital Backs are available in several mounting options and every back has standardized analog input ports to communicate with any mechanical shutter or camera. • Not all photographic methods are the same and not all artists have the same requirements. When it comes to realizing your vision and creative expression, a Digital Back that is as flexible as analog methods is a firm requirement. The IQ1 Digital Backs offer the ability to capture long exposures, some even up to an hour, and integrate ISO flexibility options either through proprietary methods like Sensor+ or with newer CMOS sensor technology. The control and speed of your workflow is also optimized through tethered integration with Capture One Pro. You can instantly see the results of your creation and continue the creative process. • The landscape photographer knows all too well the stresses that the natural world can place on a camera. Phase One digital backs are built to be as beautiful and intuitive as they are robust. From day one Phase One digital backs were built with the elements in mind and the IQ1 is no exception. The IQ1 Digital backs are powered by a single internal battery, the robust communication ports ensure longevity and reliability, and tactile controls guarantee operation is possible no matter what the conditions. The IQ1 Digital Backs are built to see the world and with precision performance as you would expect from any photographic tool. No matter how far or how hard the journey may be, you’ll always return with the best image quality possible. • Phase One digital backs are designed with every photographic application in mind. This Open Platform philosophy is evident in the multiple mounting options available, the analog communication ports as well as the options for Firewire and USB communication. The IQ1 Digital Backs are the perfect imaging tool to accommodate any scenario, be it a scientific application, advanced imaging method or simply compatibility to an uncommon camera, the only limitation is your imagination. The IQ1 Digital Backs offer tethered control via Capture One Pro, external power options for autonomous applications and unbeatable reliability. 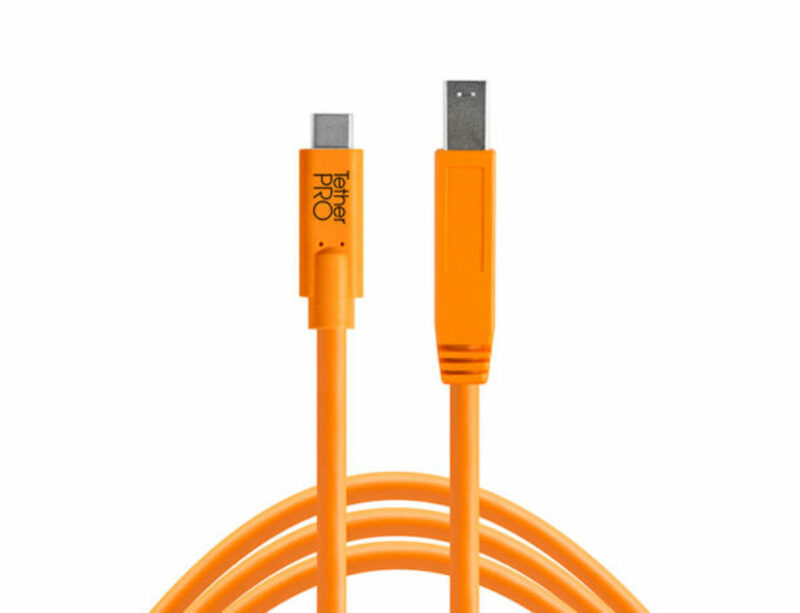 In any capture scenario, there is an IQ1 Digital Back to meet the demands. • The clean lines, meticulous exterior, and calculated robust designof the IQ1 Digital Backs are only the tip of the iceberg when it comes to our commitment to quality. The technology within Phase One’s digital backs has been painstakingly refined over the years to ensure the features within the back directly contribute to the success and quality of your final vision. • From the 101-megapixel resolution of the IQ1 100MP to 50- megapixel resolution found in the IQ1 50MP, there is a sensor size, technology and resolution to fit your requirements. The IQ1 Digital Backs provide Full Frame 645 imaging sensors in the IQ1 100MP and 80MP Digital Backs as well as CMOS sensor technology in the IQ1 100MP and 50MP. As each sensor and resolution brings with it unique advantages and features, the IQ1 range of Digital Backs supports a solution for any artist. 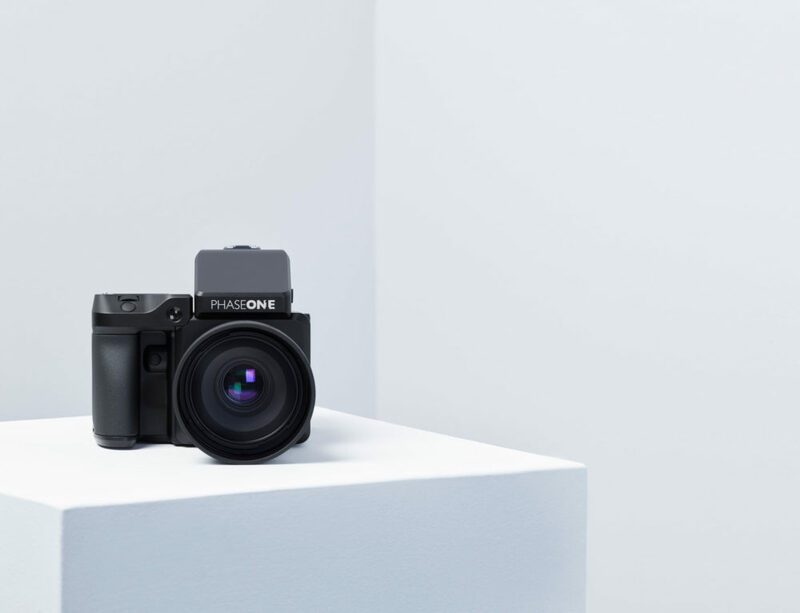 • Regardless of what sensor technology is used in IQ1 Digital Backs, 16bit color depth has had a long-standing tradition at Phase One as a benchmark of quality. As most current digital cameras provide 12 or 14bit color depth in their RAW files, it is important to note that Phase One strive for excellence in providing the absolute best in terms of quality, maintaining 16bit RAW files is just one of many factors key to that commitment. 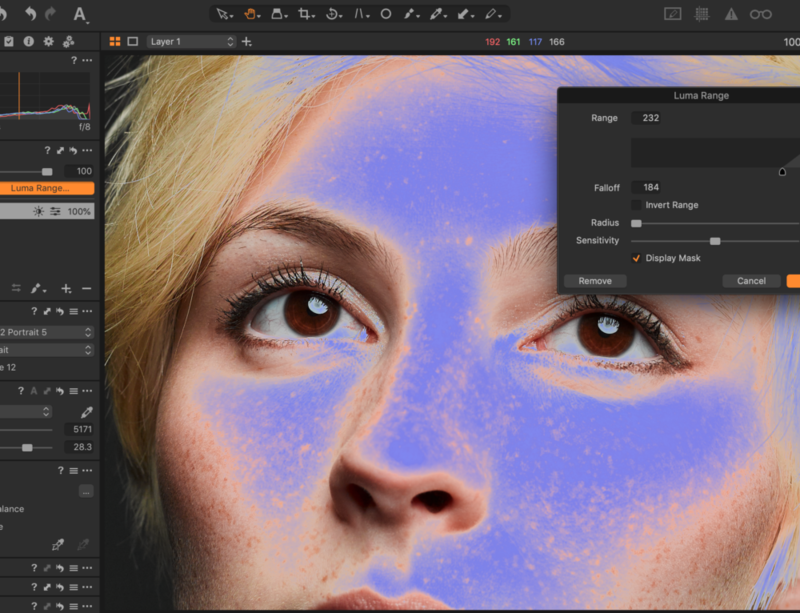 In order to ensure your images deliver the best quality, the IQ1 100MP and 80MP will provide seemingly endless tonality and the most accurate color render available. • With an effortless workflow among many essential objectives in the design of a Phase One Digital Back, Touch Screen control was long ago adopted as an intuitive interface, which allows the artist the ability to concentrate on their craft. The large touch screen on the IQ1 Digital Back makes menu navigation instinctive and smooth. 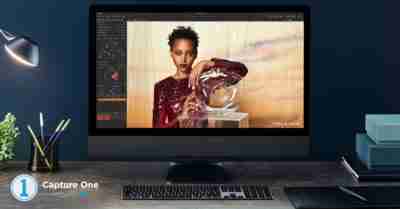 Whether your controlling an XF Camera System from the Digital Backs touch screen Camera Control tool, browsing images in the Play Menu or customizing the Digital Backs operational settings, the IQ1 Touch Screen makes for a seamless and frustration free experience. 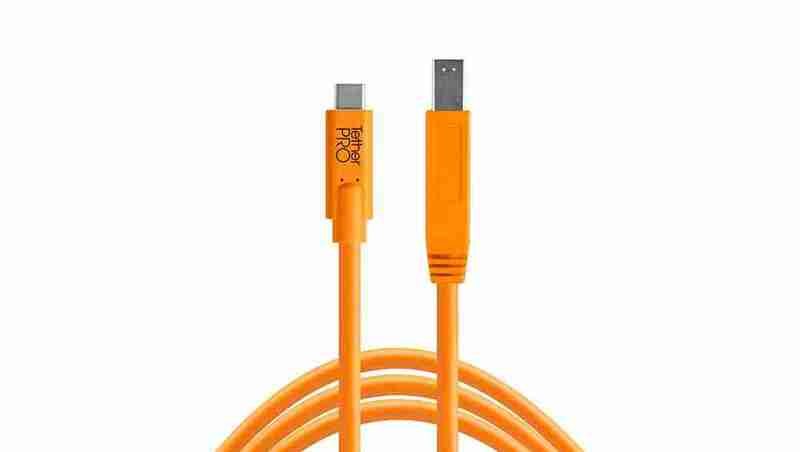 • With the adaptability of Phase One Digital Backs, the options for use are seemingly unlimited. With the IQ1 Digital Backs, LiveView makes it simple to preview the image before it’s captured, verifying focus and composition no matter what camera you’re using. The CMOS sensor technology in the IQ1 100MP and IQ1 50MP provide real-time feedback for fast and efficient verification of all the elements. The LiveView feature, available on all IQ1 Digital Backs proves an irreplaceable asset to the photographic process, whether your using an integrated camera system or a customized imaging solution. 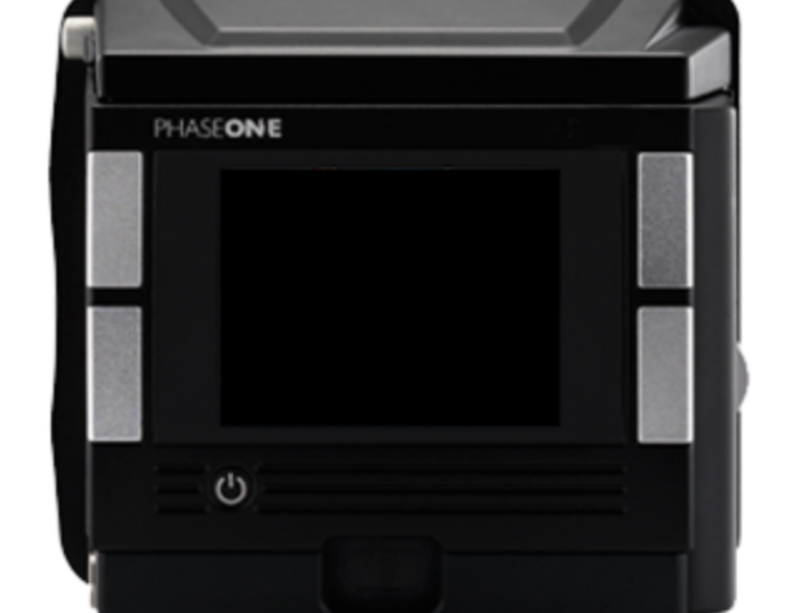 • With a priority and dedication to image quality, Phase One has pioneered its own RAW file compression in the IIQ format to ensuring every possible bit of data is properly maintained and delivered in the final file. The IIQ RAW file format is proprietary to Phase One and designed by the same engineers that build the digital backs. 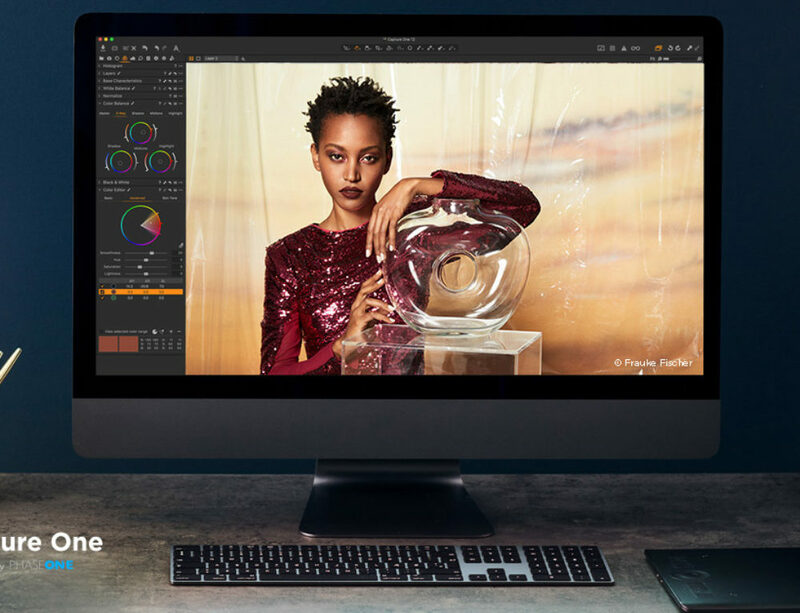 With Capture One Pro software optimized to extract the IIQ image quality and optimize workflow speeds, the experience of capturing with a Phase One digital back and editing images in Capture One software is nothingshort of breathtaking. • With all of the complexity and technical expertise that exists within a Phase One digital back, the process of using one remains efficient and easy. With the straightforward design, intuitive touch screen and customizable options, IQ1 Digital Backs are a perfect fit for any application. 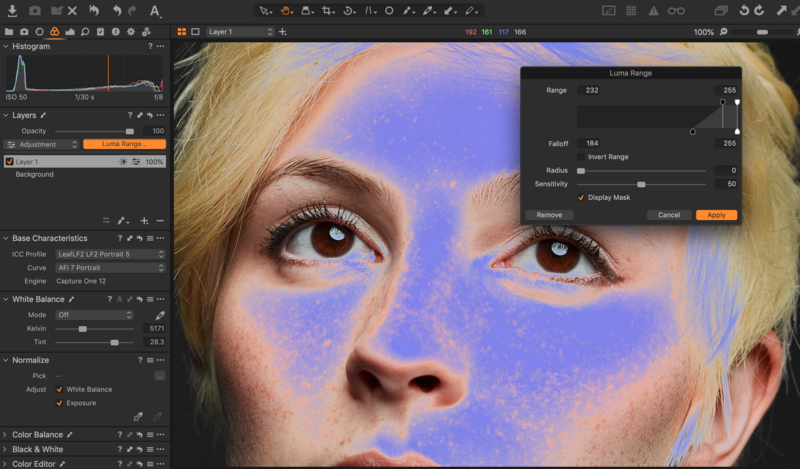 Coupled with the robust feature set and speed of Capture One Pro, the options available promise a workflow tailored to meet your specific needs.